Discover Small Cap Energy Growth Stocks Before the Masses. Enter your email for our Bi-Monthly free newsletter that uncovers small cap special situations in the energy sector. There are exceptional small cap energy companies that are either producing oil and/or have fantastic assets that aren’t being valued properly in the market. We specialize in finding these disconnects for astute investors and traders. Subscribe now and we’ll also send you our current top stock recommendation! Analyzing energy companies is a mixture of art and science. 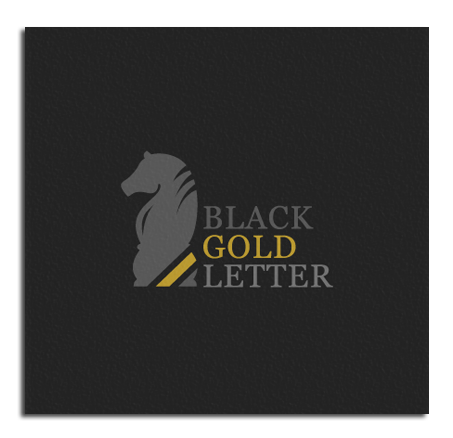 Let the Black Gold Letter do the heavy lifting on diligence and research then you decide what makes sense to own in your portfolio. Piggyback on our due diligence. 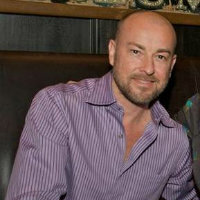 Our Editor has nearly 20 years of experience as a professional investor and knows how to analyze energy companies. It takes time to dig up hidden gems in the market. We roll up our sleeves and dig deep into filings, talk to management, and reach out to the largest shareholders in companies we like to gain vast insight into the opportunities. Many of the small and micro-cap stocks that we identify have huge upside potential. There is always correlated risk for potential reward but we look for opportunities that end in “Bagger” (i.e. 5 bagger, 20 bagger, etc). Receive all recommendations first including ideas not covered in our free newsletter. Save over $300 a year with a premium annual subscription vs. a monthly subscription.